OUR GOALS: TO IMPORT THE BEST EXPRESSIONS OF ITALY'S ENORMOUS RANGE OF NATIVE GRAPE VARIETIES. TO FIND VINTNERS WHOSE WINEMAKING PHILOSOPHIES TEND TOWARD TRADITION AND MINIMAL INTERVENTION. TO DISCOVER WINES THAT ARE TRUE TO THE GRAPE, THE PEOPLE, AND THE PLACE. After working many years in the retail and distribution sides of the business in New York, London, and San Francisco, Oliver began importing and distributing wines on his own in 1994. The portfolio had been Italian focused for many years but in 2007, he decided to focus exclusively on the importation of Italian wines. Since then the portfolio has expanded from a predominantly Northern Italian selection to include an equally powerful and fast-growing Southern Italian selection. 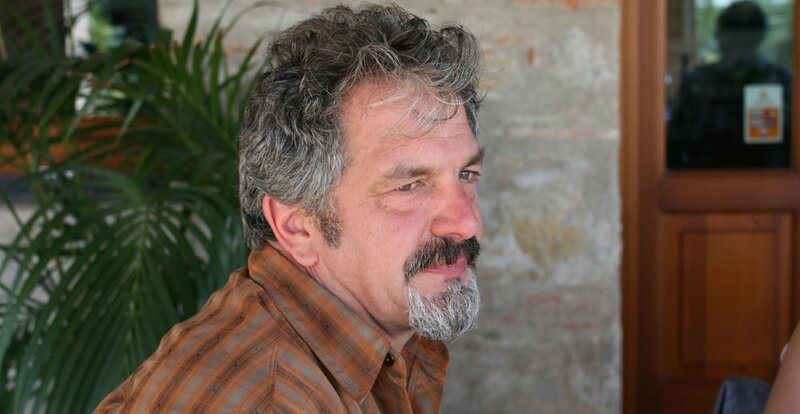 Oliver and his team look for wines with clarity, focus, and precision made from indigenous Italian grape varieties using traditional winemaking techniques and no obvious use of oak. Additionally, we are now importing Italian craft spirits! We started with our first product in 2015, a blood orange amaro from Sicily called 'AMARA'. In 2016 we launched many new products including an Italian Gin; dry and sweet (both red and white) Vermouth di Torino; Genepy; Limoncello and Mandarincello; and a range of the popular Italian digestivo, Amaro. We are continuing to add interesting Italian Spirits to our selection with the release of an Aperitivo and Bitter Rosso (similar to Aperol & Campari) and the famous walnut based 'Nocino' in early 2017 and a range of Mirto based spirits arriving later this year. Oliver McCrum began the company in 1994 and is the mastermind behind our incredible selection of wines and spirits. In addition to searching for new wines and spirits to add to our portfolio, Oliver enjoys reading and learning about wine and teaching others about it too. Michele began working for the company in 2007 and along with the company, her role has grown tremendously. Today, as part owner and Vice President, she wears many hats. Michele's favorite grapes are Riesling, Nebbiolo, and Nerello Mascalese. 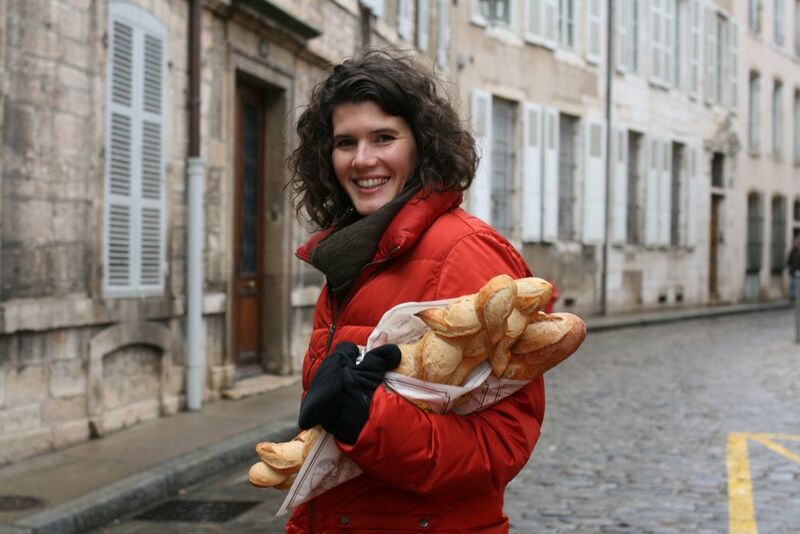 Marie began working for the company in 2010 and quickly became an integral part of the team. She is now in charge of our National Distribution program, finding passionate distributors around the country to bring truly artisanal wines and spirits to the best cities across America. Marie loves to drink aged Fiano, Pelaverga, and sparkling Nebbiolo. Holly began working for the company in 2013 selling our wares throughout Northern CA. 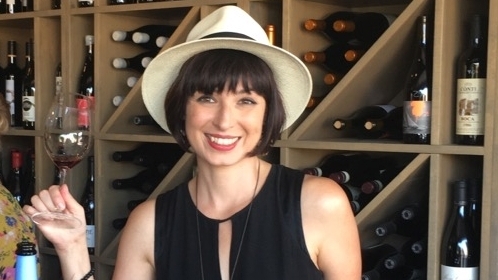 She now focuses her attention in the East Bay, SF, Napa, Marin, and Tahoe and is responsible for the sales and marketing of our Italian craft spirits. Holly is our resident bartender; try her latest Gin, Cynar, Amara, and Grapefruit Bitters concoction. Tom ‘aka Switz’ began working with our wines too long ago to tell and he brings more passion to the table than anyone we know. Tom whips around San Francisco and the East Bay enlightening people about the pleasures of Italian wine and spirits wherever he goes. He may be a lover of all wine, but it is no secret that Nebbiolo runs through his veins. Kris began selling our wines in 2007 and quickly found a following of Italian wine loving restauranteurs and retailers throughout Sonoma County. She has visited almost all of our producers and enjoys bringing their stories with her wherever she goes. Kris has made Sorelle Bronca a staple at her house since day one. Cristin began working for the company in 2016. Cristin works at the crux of the business, handling incoming wine and spirits shipments and working closely with the sales team on a day to day basis to ensure orders and deliveries go off without a hitch. Cristin is a true spirit aficionado and enjoys exploring how our spirits fit into classic cocktail recipes. Jessica began working for the company in 2017 wearing many hats both literally and figuratively. Jessica travels throughout the Central Coast keeping our customers stocked with interesting Italian wine and spirits everywhere she goes and in her spare time, she manages our website and government compliance. Above all Jessica loves reading and learning about terroir driven wine and spirits with a Bordiga Spritz in hand or any version of Picariello’s Fiano. Alexander joined the company in April 2018 embodying the kind of charisma, passion and knowledge that we adore. Alexander traverses San Diego and Orange Counties winning over customers with his love of Italian wine and spirits. His favorite things to drink are Etna Rosso on weekdays and Mezcal with Alpe Genepy on the weekends.